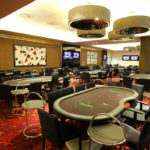 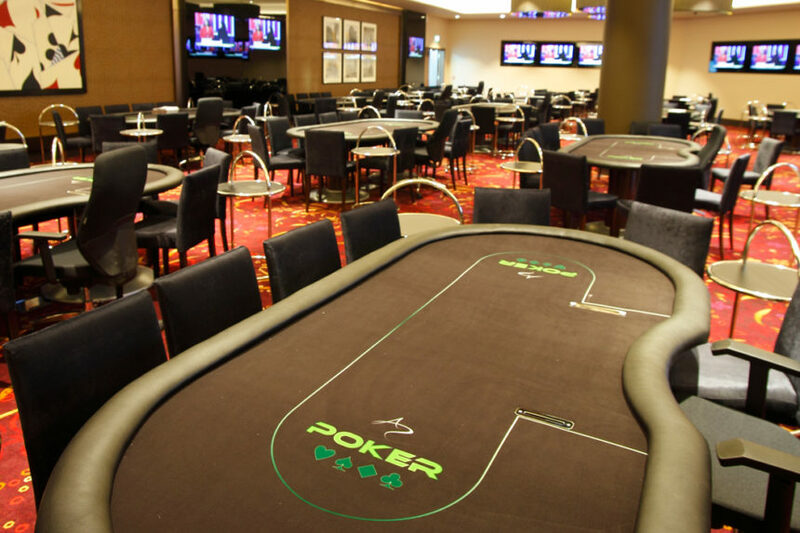 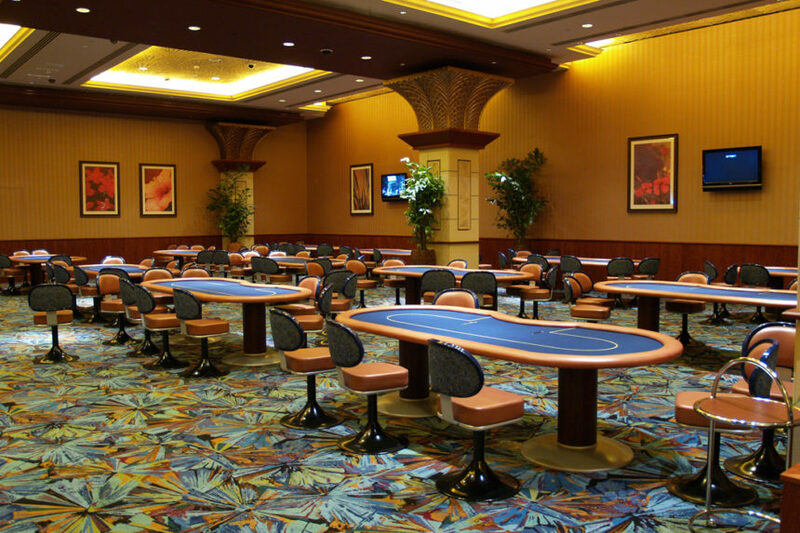 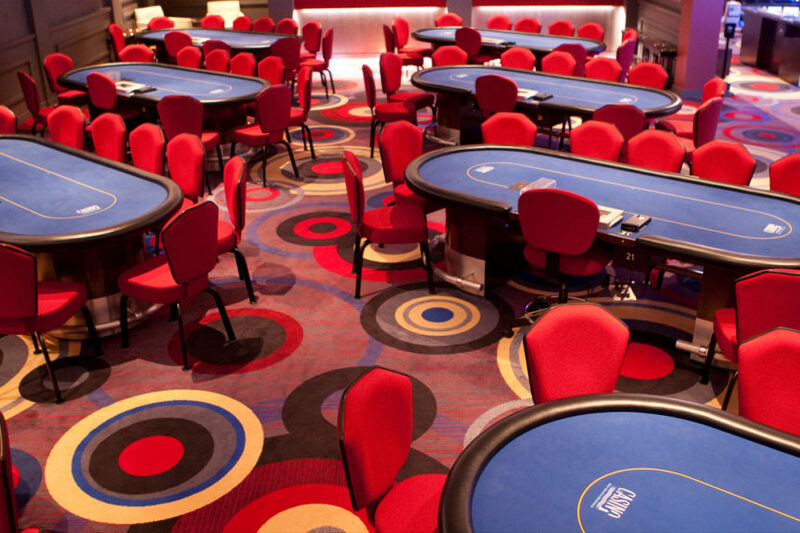 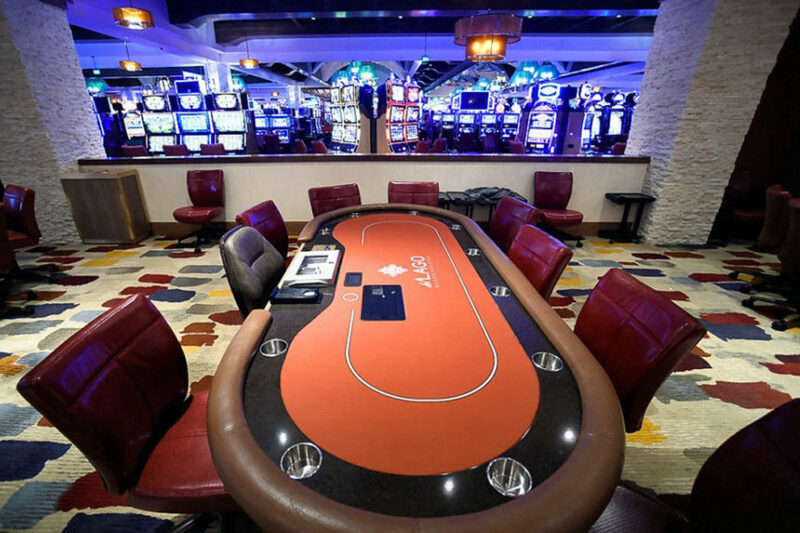 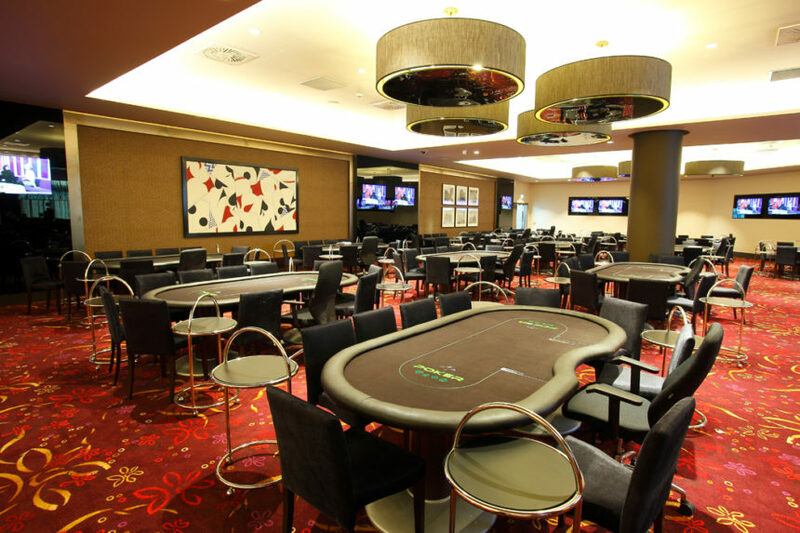 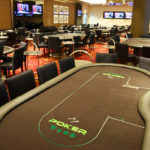 Extensively used across the world, TCSJOHNHUXLEY’s Poker Tables are the perfect choice for any casino. 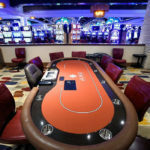 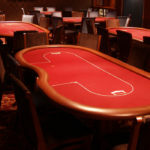 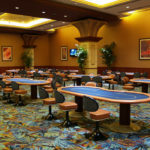 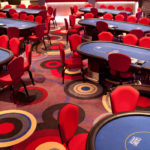 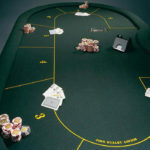 The flop, the turn, the river, the essential fundamentals of Texas Hold’Em Poker, similarly, TCSJOHNHUXLEY holds the fundamentals of quality craftsmanship, standout design and eye-catching visuals that go into every Poker Table manufactured by the world’s leading manufacturer of live gaming equipment. 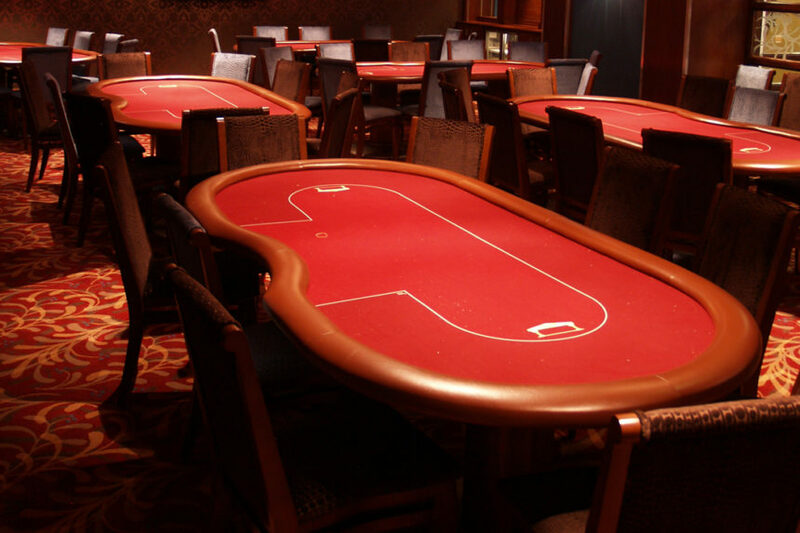 Each table is manufactured with master craftsmanship and can be built to your bespoke needs, with all the latest colours, finishes and materials available to compliment any casino theme, brand or colour pallet. 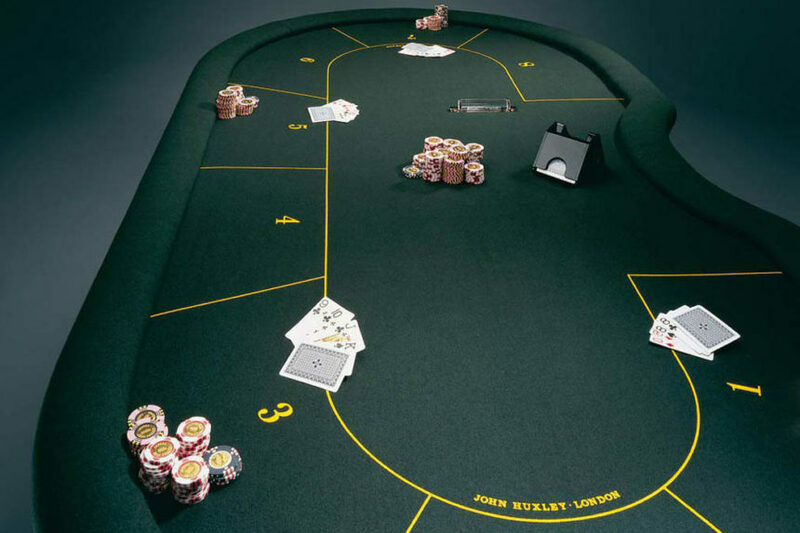 Available with a “H”- style or “X”-style leg, barrel base or bespoke design the TCSJOHNHUXLEY Poker table also comes with a wide range of accessories including foot rails, drinks holders and armrest styles.